When Should I Fix My Bladder? This is a question with which many women wrestle. The bladder can bother you in many different ways. Perhaps the problem is incontinence (i.e. leaking of urine). Maybe the frequency of urination is excessive. Maybe your bladder is waking you up at night. Other problems include recurrent bladder infections or bladder pain. More than half of women will experience one or more of these problems in their lifetime. And yet, many women still ask when they should seek treatment. These are all excellent questions. The answers are less straightforward. Definitions exist but are very arbitrary. There are many factors that influence the definition of normal. I always hesitate to tell any patient that what they are experiencing is normal or not normal. The main reason I hestitate is because what is normal for one patient may be problematic for another. We prefer to treat the patient as individuals and not compare them to the population. This leads to the real answer to the question. It is not so important to define normal for the world as a whole. If for the greater part of your life, your bladder behaved “normally” for you, then that is your definition of normal, regardless of arbitrary definitions. No matter the age, any deviation from that is abnormal. 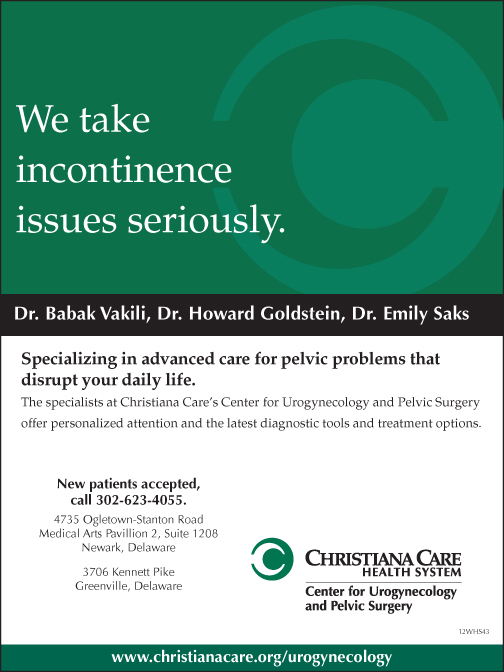 New onset incontinence or increased frequency is abnormal. If that change negatively impacts your life (i.e. stopping exercise or avoiding social activities), then your abnormal bladder deserves attention. Deciding when to seek help for this bladder dysfunction can be a challenge for women. Some women fear that they are too young for treatment. Perhaps you have heard that treatment options do not work. Or there may be commercials on television that raise your level of concern. These are common reasons that women avoid seeking help. But they do not have to be. Knowing your options can help you decide what is right for you. Treatment options do not always involve surgery. We can correct many problems with a simple change in diet or certain recommendations for exercise. Physical therapy and medications are available. Even if surgery is an option, most of the surgeries are minimally invasive. Hearing your options may help ease the burden of your problems. You may choose to follow our recommendations or ignore them. We will not pressure you to be treated. There certainly is no harm in educating yourself. If you are starting to feel that your bladder is preventing you from living your life the way you want, feel free to make an appointment at The Center for Urogynecology and Pelvic Surgery. Our physicians are fellowship-trained experts in a variety of bladder problems such as incontinence and overactive bladder. We offer an array of treatment options that can accurately treat the condition in an effort to give you back the quality of life you have been missing. Come in and hear those options. Information is your best tool to handle your bladder. Howard B. Goldstein, D.O., MPH, is a fellow of the American College of Obstetrics and Gynecology. He completed a fellowship in Female Pelvic Medicine and Reconstructive Surgery at Cooper University Hospital in Camden, N.J. 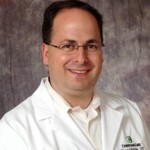 He currently serves as the Director of Research and Education for the Division of Urogynecology. Babak Vakili, M.D. 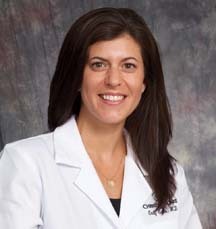 is the director of the Center for Urogynecology and Pelvic Surgery. 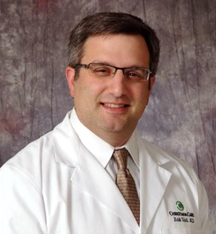 Dr. Vakili is a fellow of the American College of Obstetrics and Gynecology. He completed a fellowship in Female Pelvic Medicine and Reconstructive Surgery at the Louisiana State University Health Science Center in New Orleans, LA. The Christiana Care Center for Urogynecology and Pelvic Surgery is located in Suite 1208 of Medical Arts Pavilion 2, on the campus of Christiana Hospital in Newark. Appointments are also available at the Christiana Care Center for Women’s Health, 3706 Kennett Pike in Greenville. To schedule an appointment, call 302-623-4055.